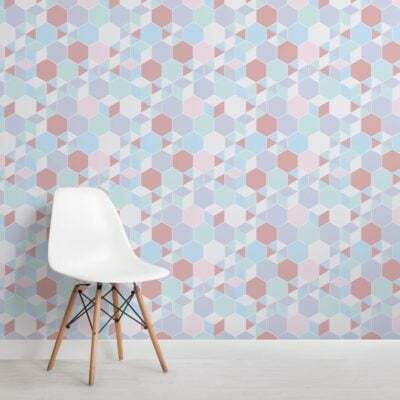 A diamond wallpaper is a great choice when looking to add a cool new design into your space. 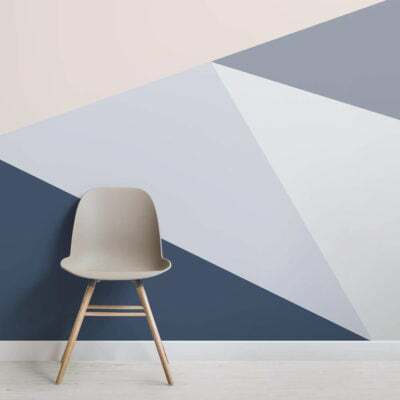 Wallpaper with diamond pattern will be a timeless feature that can be styled in various ways to suit your individual taste. 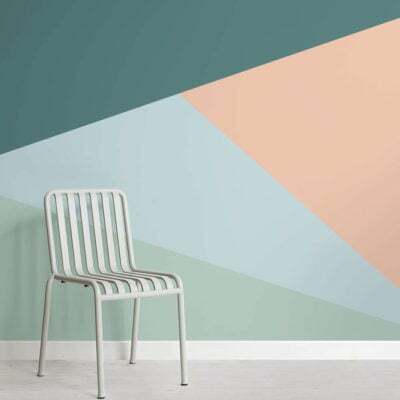 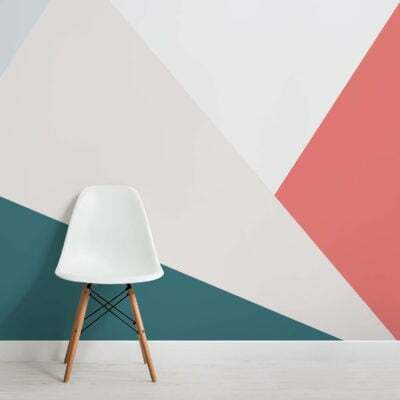 Explore this unique wallpaper collection and introduce a fresh new look that will be truly eye-catching. 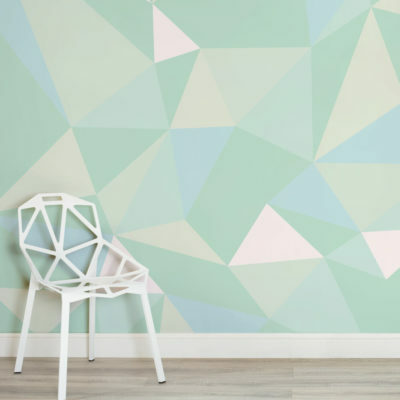 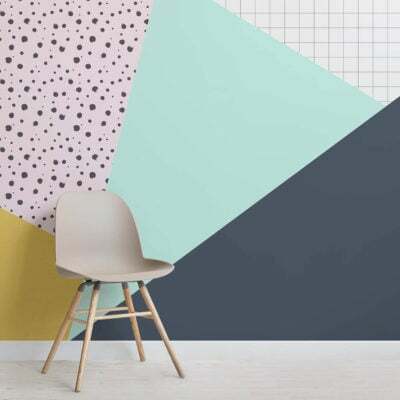 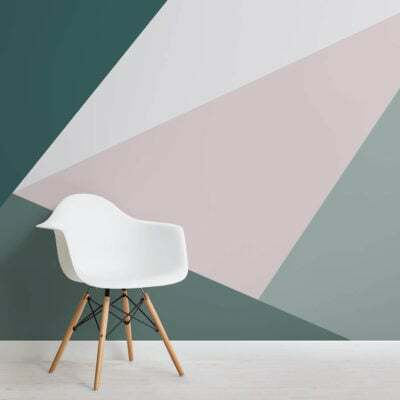 With modern geometric styles and more traditional aztec patterns you will be sure to find a diamond style wallpaper you love. 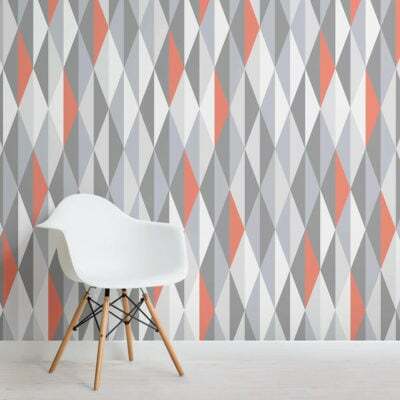 These sophisticated designs are perfect wallpaper for bedrooms as this style not only offers a unique feel but also longerity as a feature wallpaper.